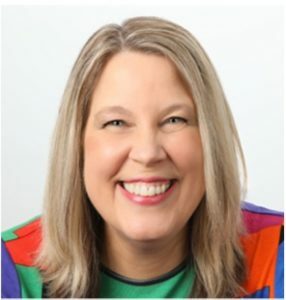 What We Talked About: In this interview, Deb Feldman reveals how to value your experience, skills, and talents to make sure you’re getting paid what you’re worth. Whether you are negotiating a job salary or finding the courage to ask your clients for a higher fee, most of us don’t have a real handle on what we’re worth in the marketplace. 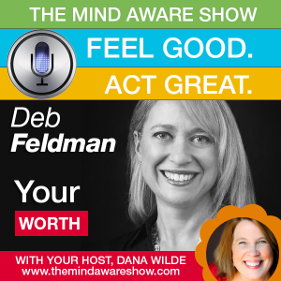 Deb tells you how to figure out that amount and how to FEEL like you’re worth it!